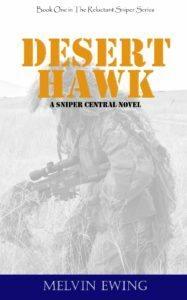 Below is a list, with links, to books that we have either written or one of our team members has written. There will be more coming. range cards, consolidated data and other useful information. This book is the same as our standard data book (see above) but is printed on weather/waterproof pages. 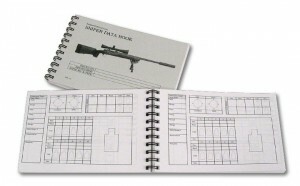 All of the pages and data is the same but now you can use the books in all types of weather without problem. They work best with pencil, but ink pens can work as well, just be sure to test different inks and pens to see which work best. 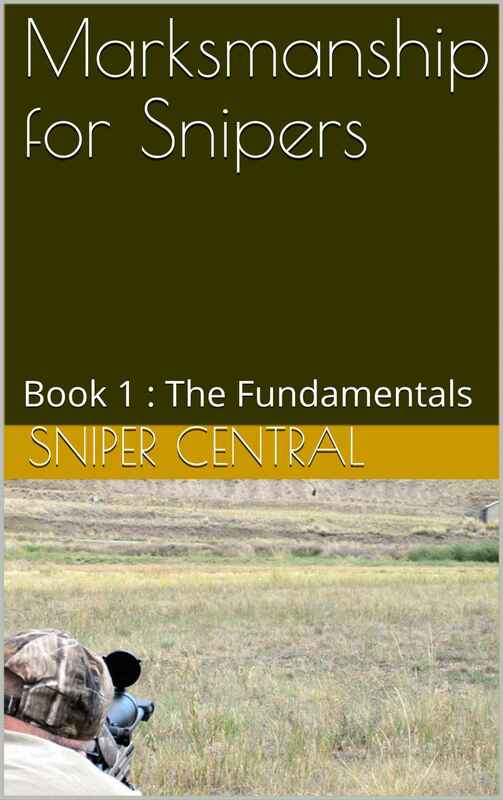 This is our first eBook and just like the title indicates, this book talks about the fundamentals of marksmanship and how they apply to snipers. 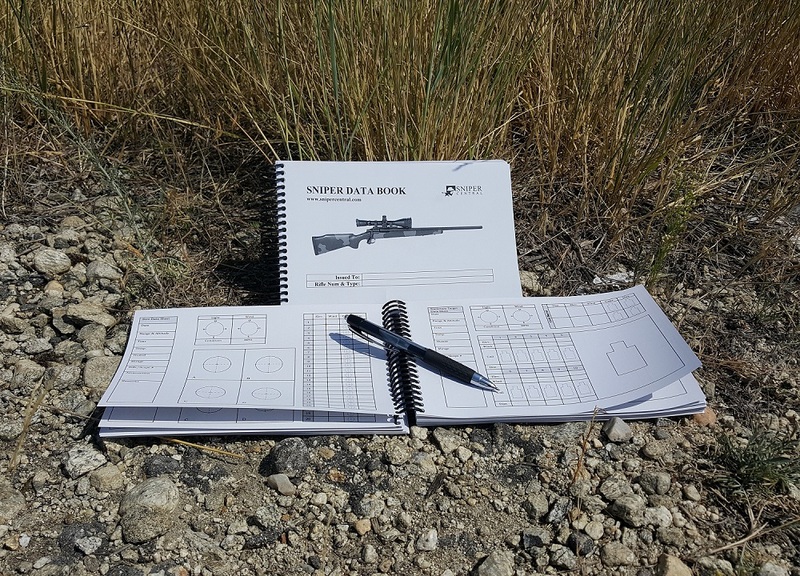 We begin by discussing how to properly setup your rifle and scope and the move into the four basic fundamentals and then discuss the all important 5th one. 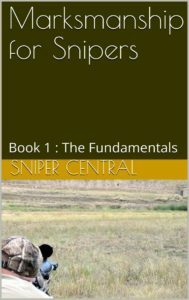 There are pictures and diagrams to help explain the concepts and it is written in our normal clear and simple Sniper Central way.